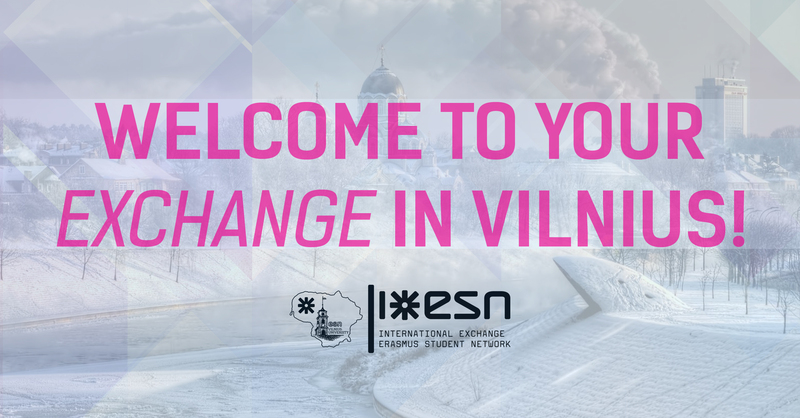 As with every new semester, the ESN Vilnius University team is working on a new Orientation week for the incoming Erasmus students. During the Orientation Week (OW) various introductory events like Lithuanian language courses, meetings with Faculty coordinators and excursions are organized. Attendance is highly recommended, as information relevant to their studies is given.